Synergy Staffing Services is a full service temporary and temporary to hire placement firm and Synergy Search Group is a full service direct hire firm.  We have a combined over 85 years of staffing experience in the areas of Accounting, Finance, Bookkeeping and Office Administration. We have the two most tenured and respected Accounting/Financial Recruiters in Kansas City with 26 and 38 year’s experience, respectively.